Pack your swimsuit and sunscreen before heading down under for this dream vacation! Come see the colorful and diverse marine life that lives within the world-famous Great Barrier Reef and experience Sydney’s iconic sites. 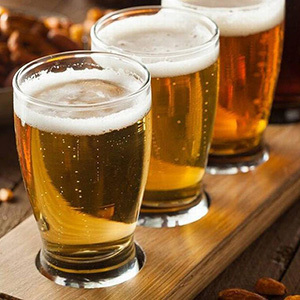 On this 9-day vacation, we have arranged your choice of hotel accommodations, daily breakfast, and sightseeing to make your vacation as turn-key as can be. Plus, we provide you with a Monograms Local Host®, someone who knows the cities you’ll visit like the back of their hand, so they can help you get an authentic Australian experience. 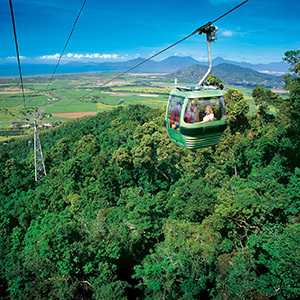 Your vacation beings when you arrive in Cairns and are transported to the town of Port Douglas. You will have three days to discover the beautiful beaches, boutiques and coral reefs that make this town a bucket-list destination. 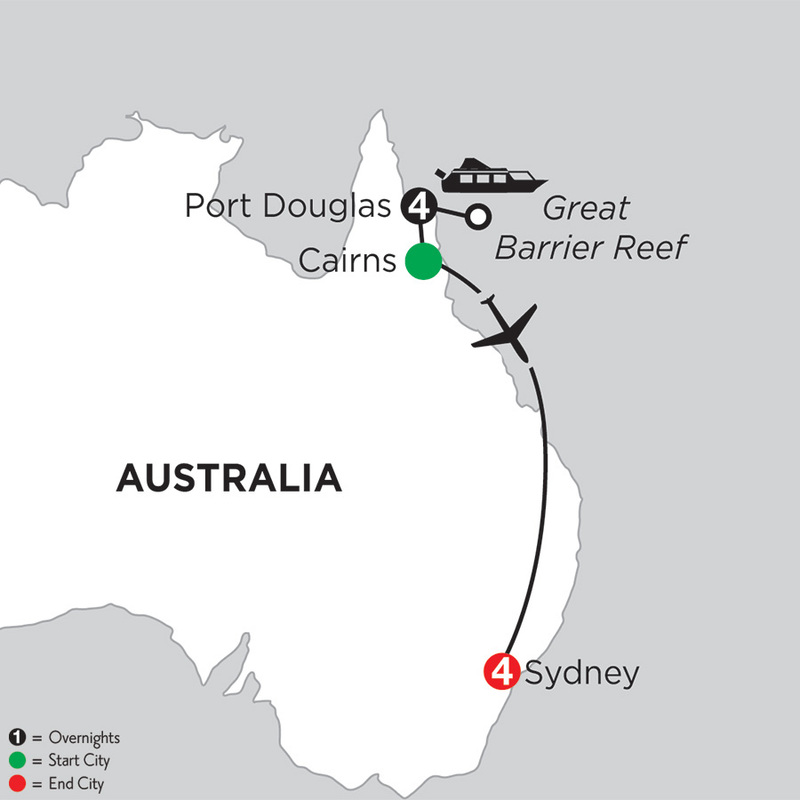 Enjoy the experience of a lifetime when you cruise to the Outer Great Barrier Reef for a day of snorkeling, a semi-submersible watercraft tour, or a presentation by a marine biologist. And Port Douglas isn’t just known for its aquatic life! 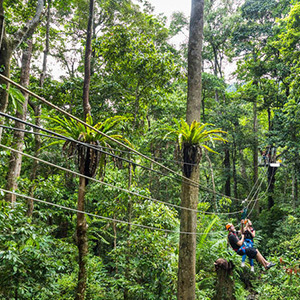 You can also choose to hike, ride ATVs, or learn about the Aboriginal people who inhabited the nearby Mossman Gorge. Then, you’ll head south to spend a few days in Sydney. Take a guided sightseeing tour where you will stop to capture the perfect shot at the Opera House and the Harbour Bridge and put your toes in the sand at the beautiful Bondi Beach. You will have two full days at your leisure. Explore independently or choose from a selection of optional activities, including a climb to the top of the Sydney Harbour Bridge, spending the day in nearby Hunter Valley where you will sample Australia’s finest wines, or joining a guided backstage tour of the Opera House. Save time and avoid the hassles of travel by letting Monograms handle the details. All you have to do is grab your snorkel and GO!